Why should best practices for nonprofit marketing be singled out from other kinds of marketing? Well, who does more with less better than you? Check out these five marketing areas where nonprofits can likely step up their game. You may wish you had a larger staff, more hours in the day, or a bigger budget. But don’t forget you’ve got a lot going for you that others don’t—specifically, a mission that people can feel passionate about. So what are some tips on pursuing that mission through smarter marketing? Yep, you have your share of challenges. But as a nonprofit you have something that other entities just can’t match: your stories. 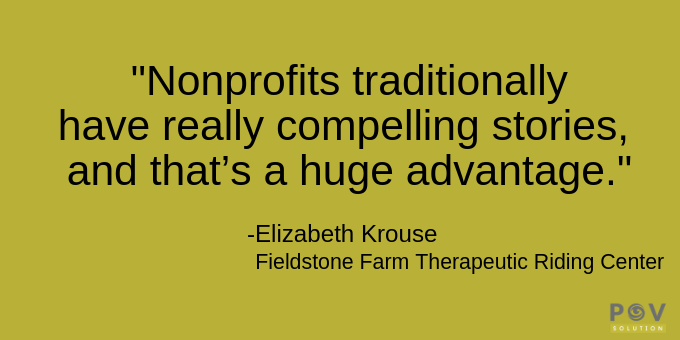 “Nonprofits traditionally have really compelling stories, and that’s a huge advantage,” says Elizabeth Krouse, communications manager at Fieldstone Farm Therapeutic Riding Center. 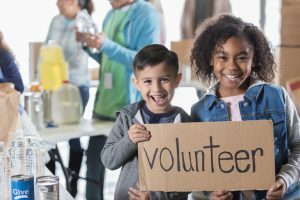 Krouse says conveying messages that resonate with people’s emotions is what so much of successful nonprofit marketing is about. Fieldstone Farm is a veritable feast of soul-stirring stories that revolve around horses making a difference in people’s lives. 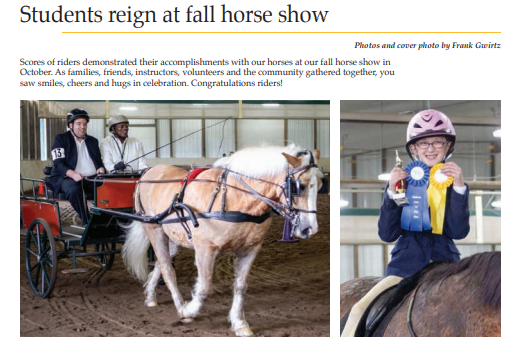 Wounded veterans, seniors with memory challenges, children with a range of special physical or emotional needs—these are just a few examples of the people that come to Fieldstone Farm to experience the transformative power of therapeutic riding. But even if you think you don’t have the emotional one-two combo of kids and ponies, chances are good that the power of your stories is still your best asset. After all, why does your nonprofit exist in the first place? Following the path to answer that question will inevitably lead you to the moving and inspiring stories that encapsulate who you are and what you do to make the world better. Giving money to an organization is itself an emotional decision. People will be moved to give their time, attention, and money based on how effectively you convey your stories. You likely have a variety of audiences you want to reach. So, remember that your stories will resonate differently with each group. Be strategic, says Krouse, especially when it comes to fundraising efforts. Think about who you’re approaching. What do they care about? “Don’t just blindly approach a foundation, for example,” cautions Krouse. “Really research the kind of things they give to and what their interests are.” Then reach out by showcasing a specific project or two that your research indicates will really resonate with them, she says. 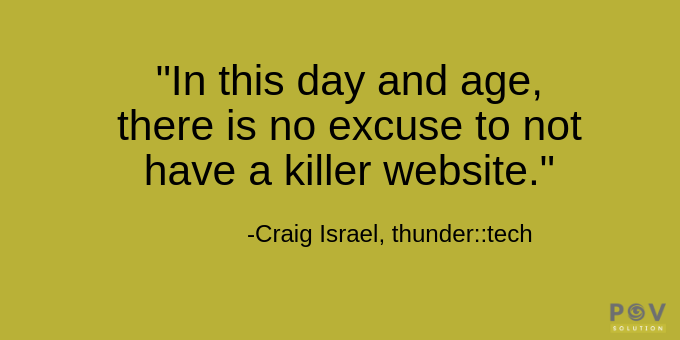 “In this day and age, there is no excuse to not have a killer website,” says Craig Israel, creative director for the integrated marketing agency thunder::tech. If having a great website seems all too obvious, you should pause to ask this question: When was the last time we stopped to really look at the effectiveness of our website? For a nonprofit in particular, the momentum of day-to-day duties can sometimes prevent that kind of self-reflection. Years can go by before someone takes the time to evaluate how well your website is performing. In the meantime, what about all the visitors who came to your site and were somehow less than enthused by what they experienced? That’s more than unfortunate. Those are missed opportunities for donations, volunteers, and overall support that your nonprofit depends on. “A really great website simply isn’t an extra anymore. It’s a critical part of your operation, especially for a non-profit,” says Israel. 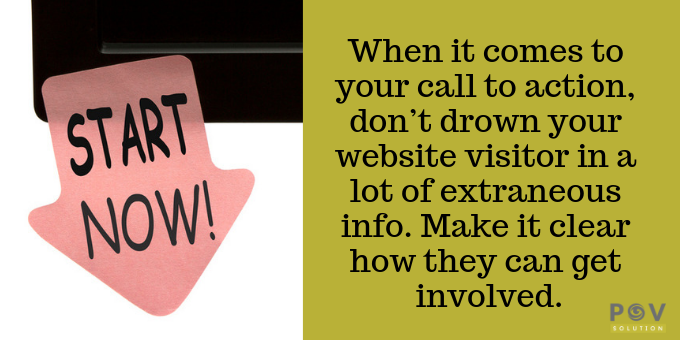 When it comes to your call to action, Israel says to make sure you don’t drown your website visitor in a lot of extraneous info. There’s just something about the printed piece, particularly for nonprofit marketing, that still makes it an indispensable part of your overall marketing strategy. As Israel suggests, when you want someone to give you something, people are more inclined if you give them something first. He clarifies that he’s not talking about actual gift items, though some nonprofits do that quite effectively. No, he’s referring to a quality piece of printed material that appears in the mail. 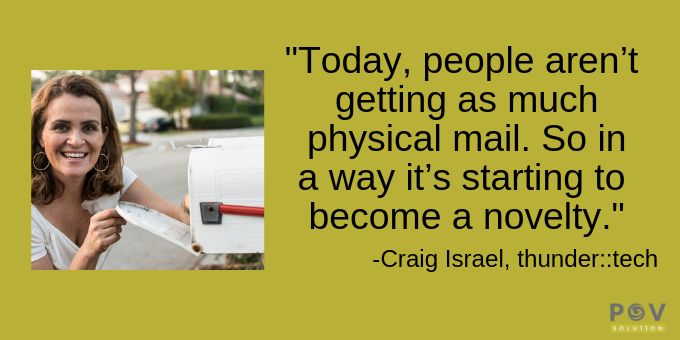 “Today, people aren’t getting as much physical mail. So in a way it’s starting to become a novelty,” says Israel. He suggests that receiving an envelope, opening it and reading your message, and touching the printed material creates an impression. “The person is subtly experiencing something you’ve given them. Now, that may not be a lot, but you could argue it’s way harder to ignore that than an email you can delete in a second,” says Israel. 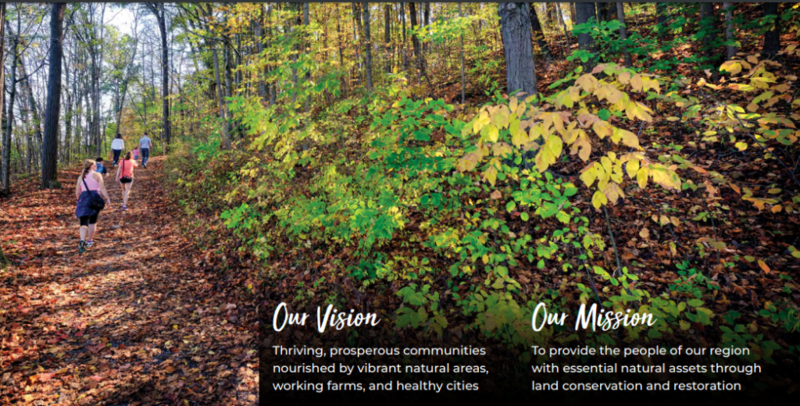 Emily Bacha, director of communications and marketing at Western Reserve Land Conservancy, says her nonprofit puts out an annual report every year full of gorgeous full-color photos of projects and people that serve to highlight the nonprofit’s valuable efforts. They feel this printed piece is worth the investment. But as an environmentally-focused nonprofit, Bacha says Western Reserve is also concerned with post-consumer waste. So, rather than completely forgoing a printed report, Western Reserve sends out the hard copy report to a select group of donors. Meanwhile, others receive a postcard that directs them to the PDF version of the annual report on their website. In the end, Bacha explains, everyone gets a chance to experience the annual report. 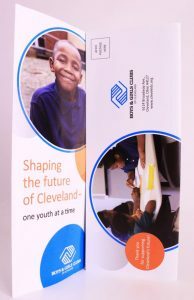 But by being strategic, Western Reserve saves money and maintains a more environmentally responsible approach to printing. 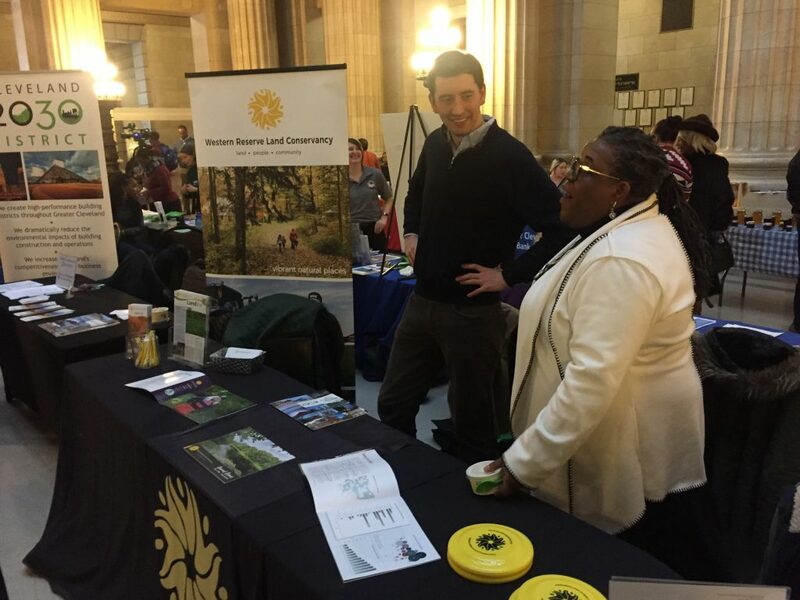 Another way Western Reserve handles their printed material in a more strategic manner is by setting up tables at specific community outreach events. Rather than blanketing an area with thousands of mailers, Bacha explains, they’ve already done research to identify an event where there’s a favorable audience of a few hundred. “The audience is smaller but more targeted. That means the printed material they take with them has a better chance of actually creating a result,” she says. And don’t forget that display tables can be more than just a vehicle for informing potential supporters about who you are. Consider making donation envelopes easily available. By doing that, you’re creating opportunities for people to make an impulse donation. Mailing services and digital printing support can also play a pivotal role in more cost-effective printing approaches. Bacha says that for things like their annual fundraising mailings, more automated printer services have been a godsend. 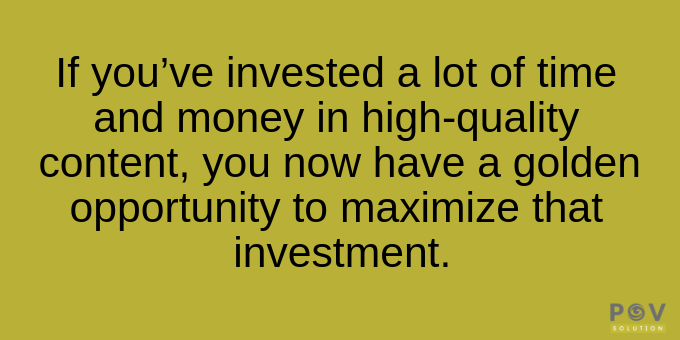 “The investment upfront is worth it. We save so much time and money by not having to stuff envelopes in-house. We learned that the hard way, but things are great now,” says Bacha. Also, consider innovatively designed items like self-mailer brochures. These can be an all-in-one solution that lets you combine a brochure and a return envelope into a single mailable piece. Donation envelopes are also another smart—and relatively inexpensive—option. Consider using them in all of your mailings so that your recipients always have this easy way to send you money. Just to be clear, when we say “earned media,” we basically mean free media or publicity. And who doesn’t love—and deserve—that more than a nonprofit? 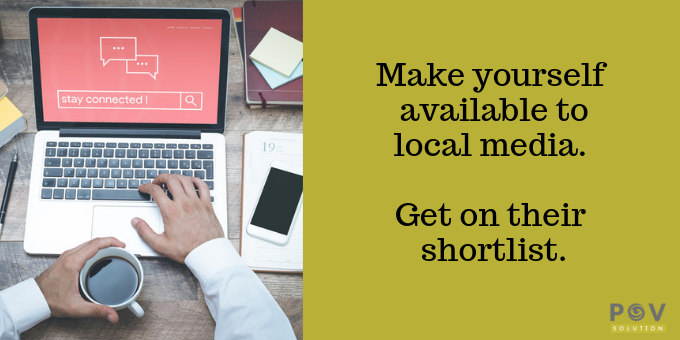 If you get exposure through, say, a local TV network or a publication, hey, that’s great! But is your work done? Not even close! Craig Israel from thunder::tech says nonprofits can be so grateful they were mentioned somewhere that they forget all the additional ways to reuse that earned media. Spread the word in your e-newsletter and link to it. Push it out to all of your social media channels. Establish a prominent place right on your homepage where you explain and link to it. Make it part of your archived web resources (like an In the News page). If it’s video, play a compelling excerpt or the full version during your next stakeholder meeting, volunteer dinner or public gathering. Pull a snippet and make it part of your next promotional highlight video or create a six-second pre-roll YouTube video. Take a great line from it to use as a block quote in your next fundraising newsletter. You can also take a more proactive role: Invite or at least alert local media outlets to flagship annual events and other occasions that are particularly relevant to the wider pubic and emblematic of the great work you do. Israel says you can help your cause by making it known to local outlets that you’re available for interviews. Explain your expertise, says Israel, and tell them that if they ever need a quote or an interview on that topic, you’ll make yourself available. “You may not hear from them a lot, but now you’re on their shortlist. It’s just one more way for a nonprofit to proactively create earned media opportunities,” says Israel. Are you familiar with the phrase? If not, we’re talking about the general idea—and crucial strategy—of repurposing content. Similar to earned media moments, Israel stresses that nonprofits should be doing all they can to reuse (i.e., “publish everywhere”) the content they create. If you’ve invested a lot of time and money in high-quality content, you now have a golden opportunity to maximize that investment. That’s really what COPE is all about. Did someone give a presentation at a meeting or conference? Record it and make it available as a resource from your website. Slice and dice the video content for reuse in a variety of other venues (see number 4 above). Don’t forget that the presentation content can be transformed into a variety of written formats as well. How often does your nonprofit speak at events? You can eventually assemble a library of video resources on your website and even establish your own YouTube channel (which is free!). Did one of your experts write an extensive article? 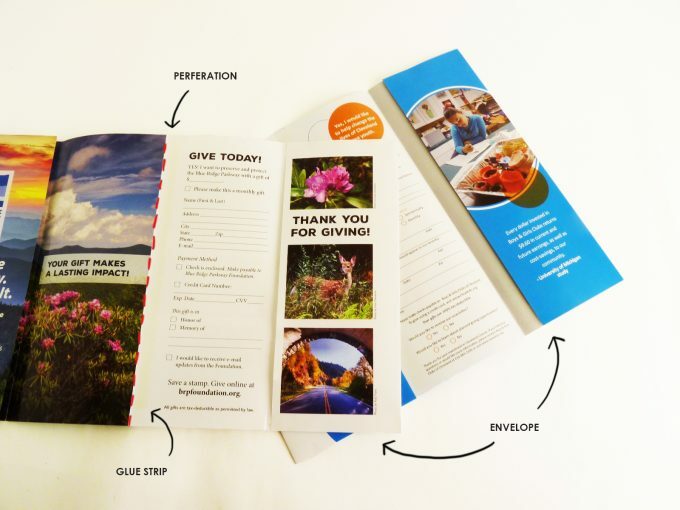 Repurpose the insights and information from it into a blog post, a web page, a one-pager or brochure, a fundraiser letter, and even condense it into a postcard mailer. And, of course, announce that great content and direct your audience to it using all the tools we now have: email, e-newsletters, social media channels, and your website. In the end, your challenges as a nonprofit are also opportunities to be creative and cost-effective. Find out how POV Solution helps nonprofits deliver their message and save money along the way! Contact us any time.